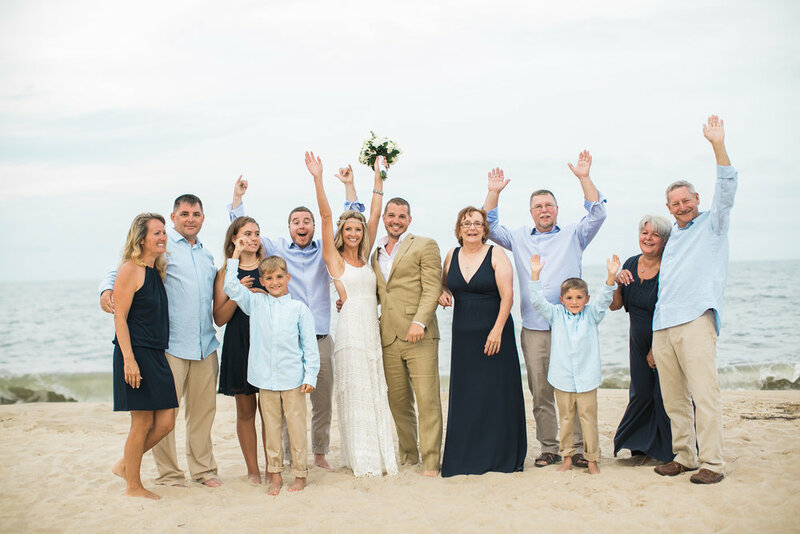 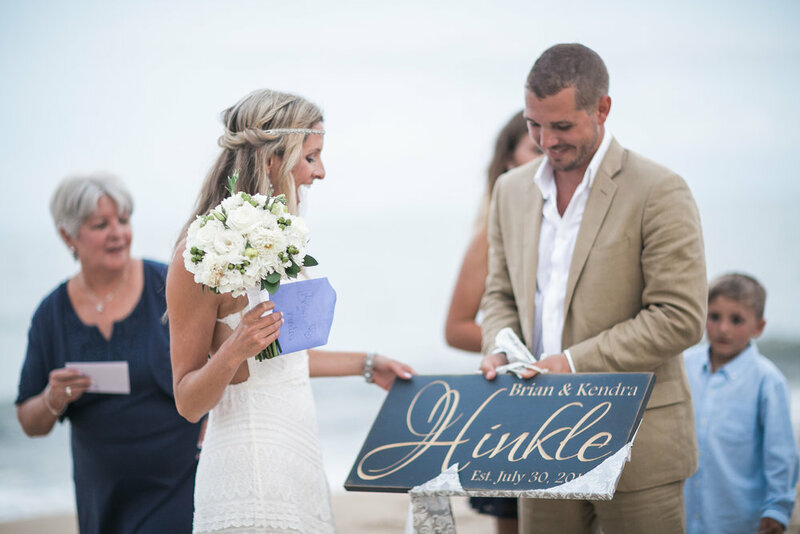 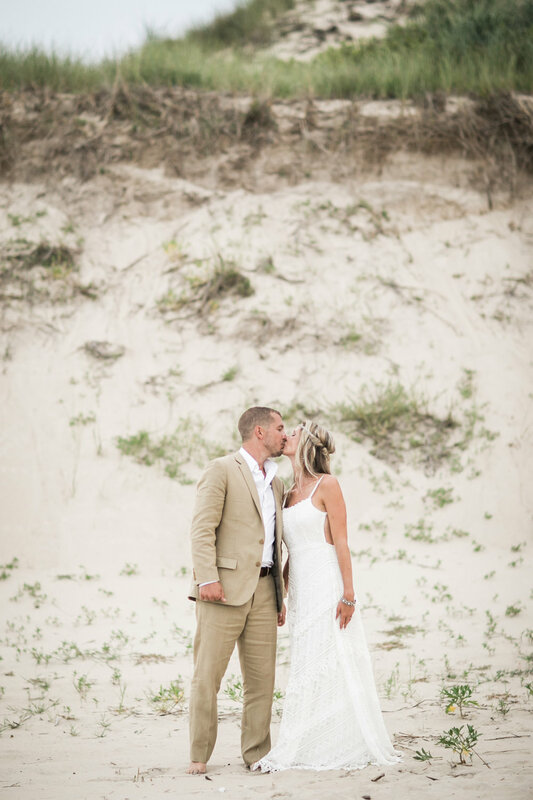 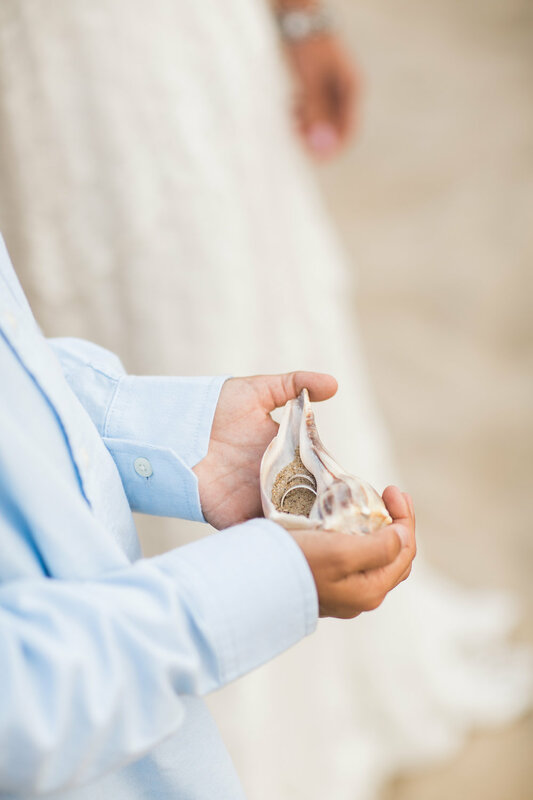 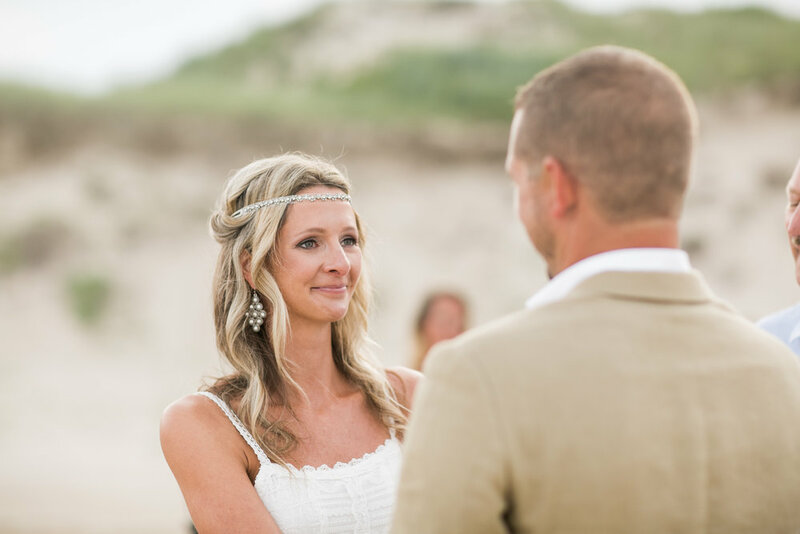 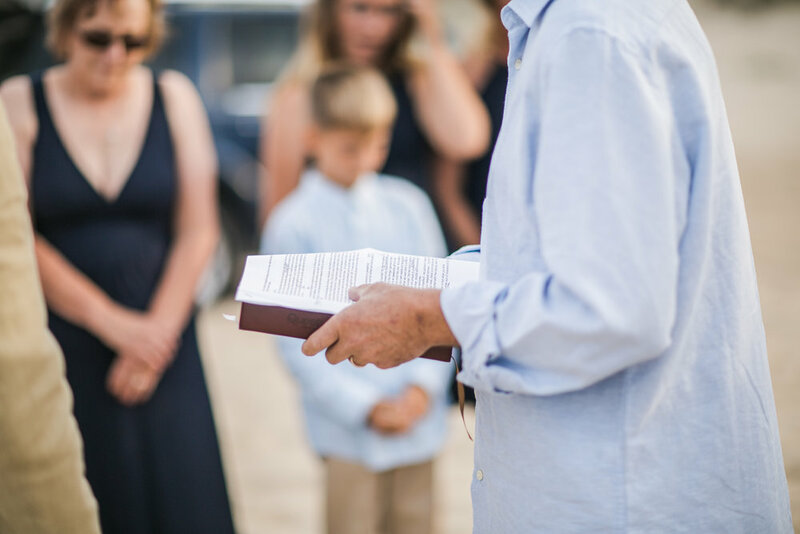 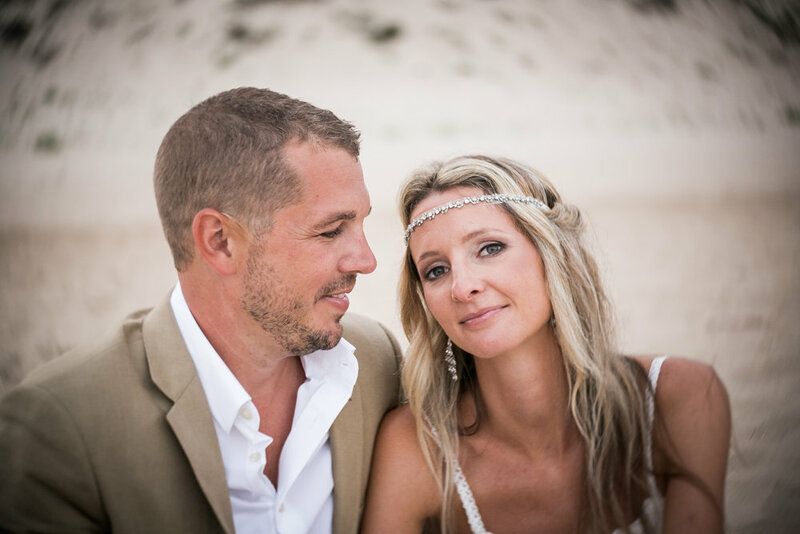 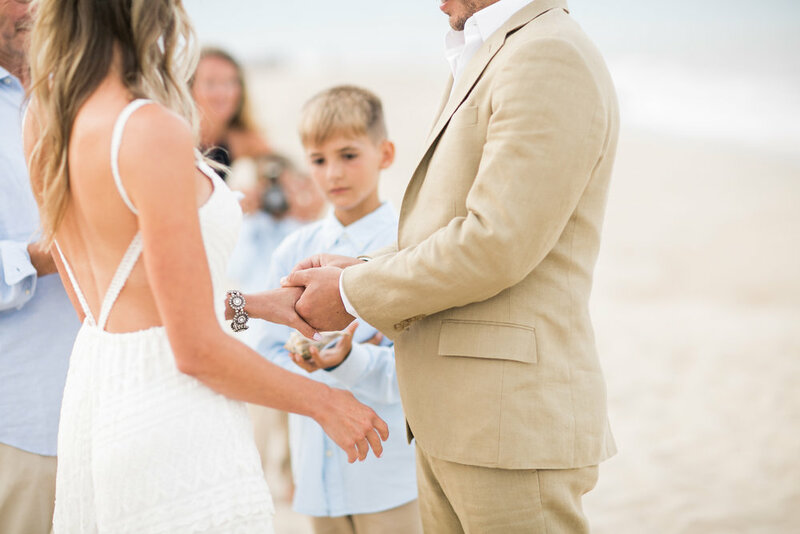 Kendra & Brian had a small ceremony at Cape Henlopen State Park in Lewes, DE. 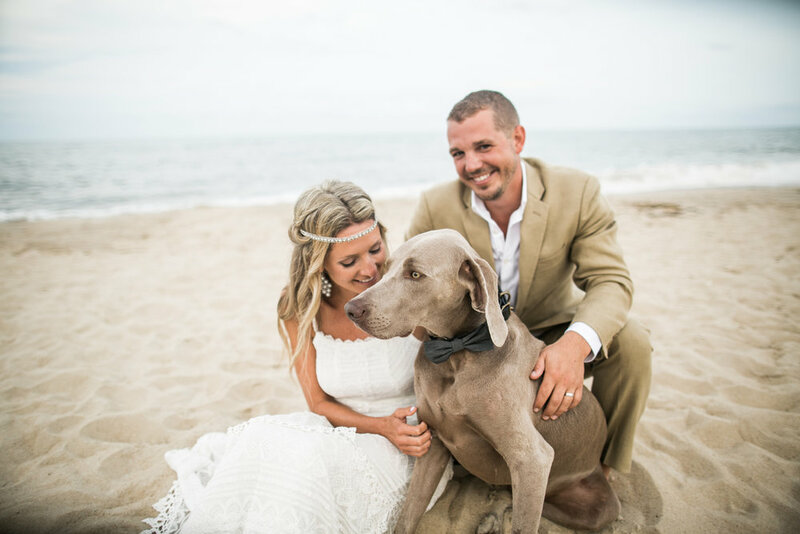 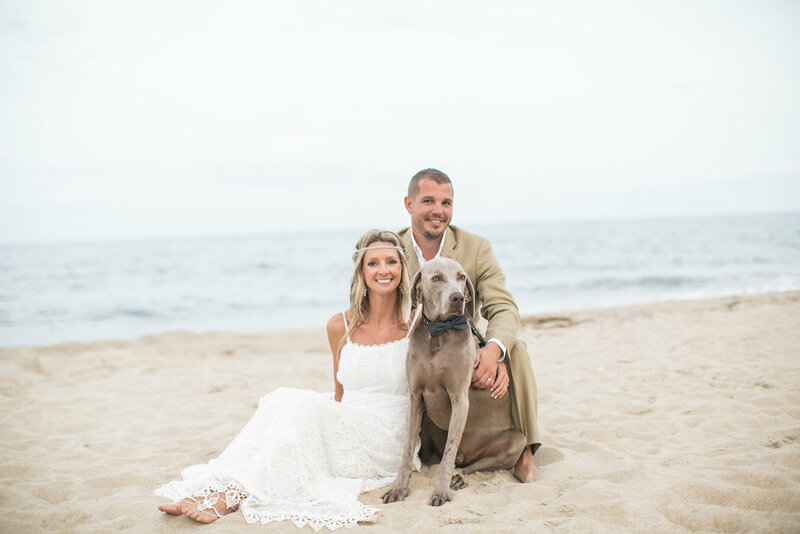 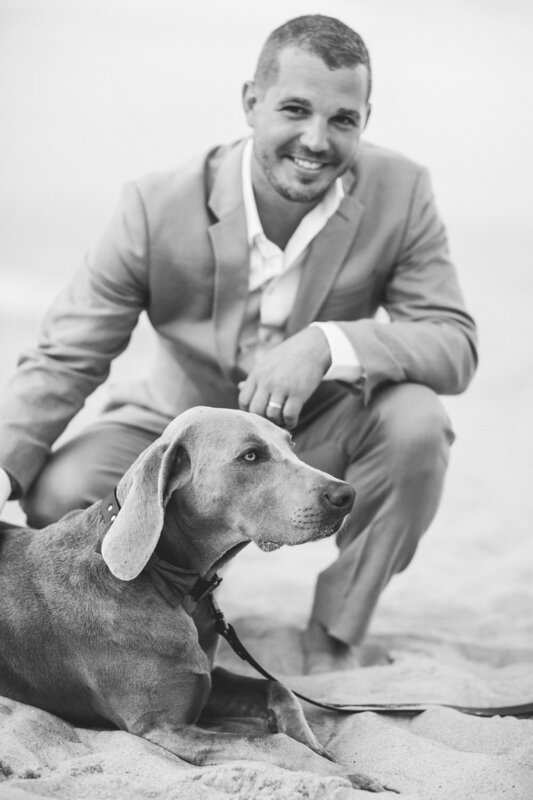 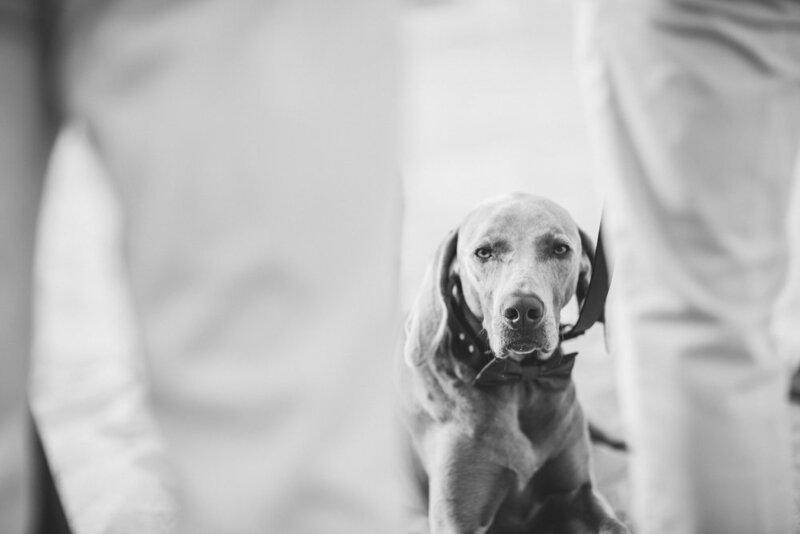 It was an intimate wedding with close friends and family, along with their beautiful weimaraner, Hans. 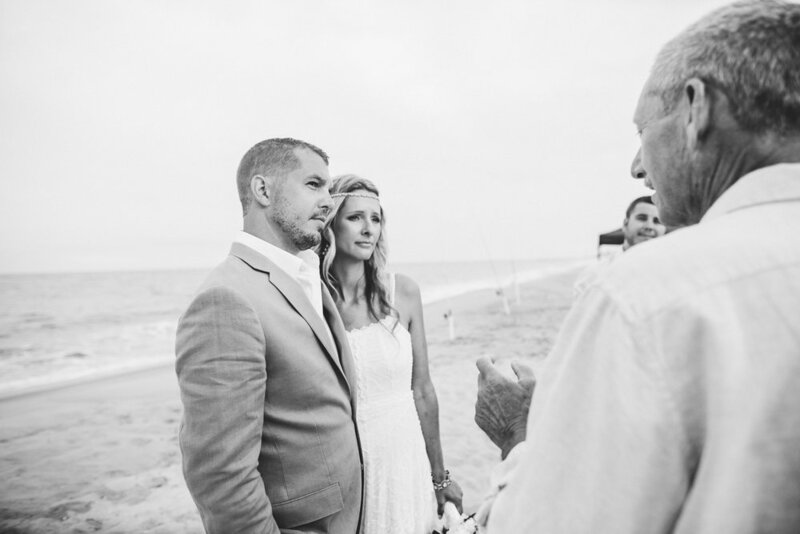 Adding a special touch, Kendra's father performed the ceremony. 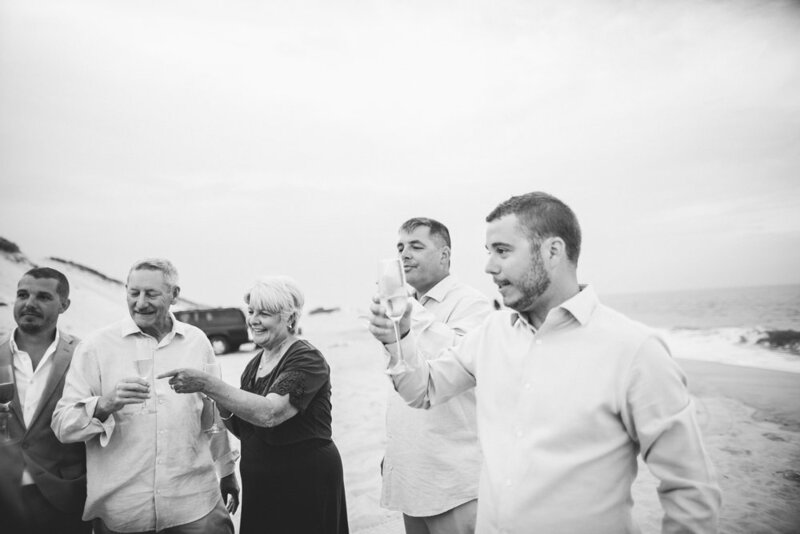 They completed the event with a few toasts as the sun went down, followed by a dinner in town. 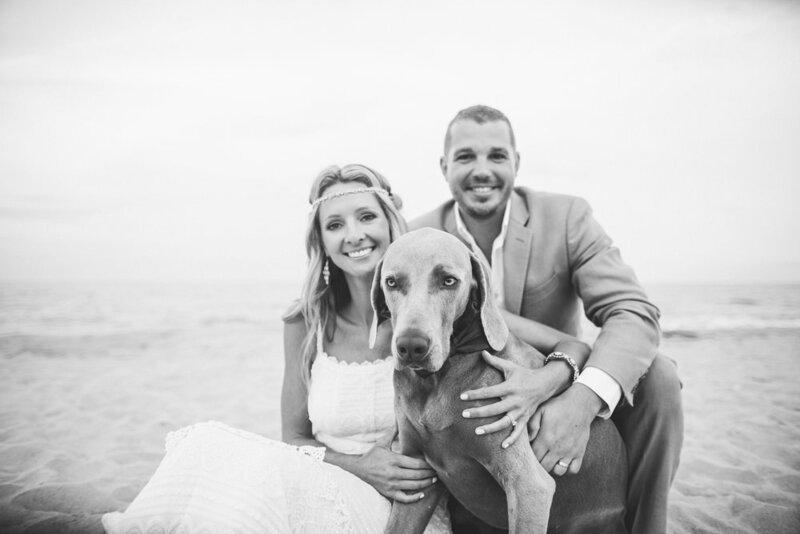 Here's a small sampling of their wedding day.